Susanne Winnacker: Release day: Between the Shadow and the Soul! 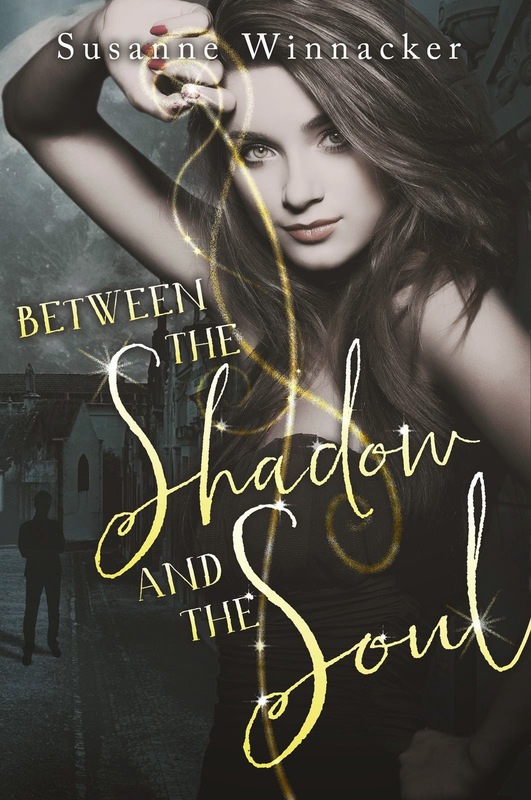 Release day: Between the Shadow and the Soul! Today I finally get to share Between the Shadow and the Soul with you! It's the first in the Darkest Soul duology. This is the longest book I've ever written and the first told in dual POV (Nela + Darko). It's sometimes creepy, sometimes magical, sometimes scary and sometimes romantic. I hope you'll love it as much as I do. You can get the e-book for only $3.99! The paperback version should be available soon as well. Get it on Amazon! Get it on Smashwords! Get it on Barnes & Noble! and an extraordinarily, anti-establishment victory? ?